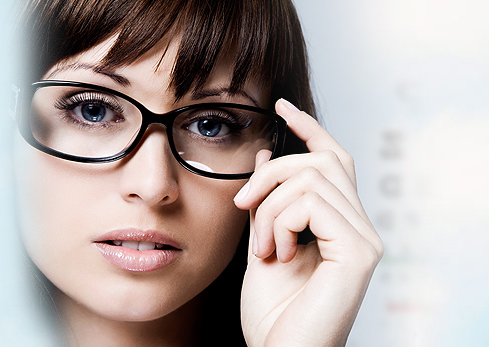 OptiLenses.com is a division of OptiSource International, the premier one-stop optical supply resource for opticians, optometrists and wholesale labs. 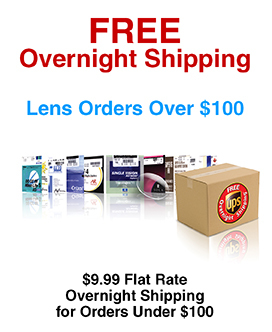 Our goal at OptiLenses.com is to provide the widest variety of first quality Finished Single Vision Lenses with Premium Coatings at competitive rates and lightning fast delivery times to anywhere in the United States. 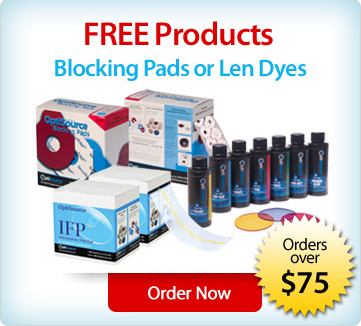 Read about exclusive,free overnight shipping. Home / Shop Now / Contact Us / About Us / Terms & Conditions / Forgot Password? / Need Help/Assistance? 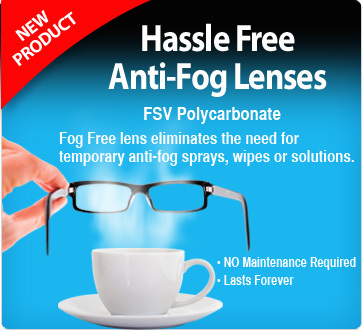 Copyright 2016 OptiLenses.com, a division of OptiSource International. All rights reserved.